CGI- Career Recruitment 2018-2019, Various Informatica Developer Posts Application Form at www.cgi.com. CGI Associate Systems Engineer Jobs Notification 2018 Released. The Interested and Eligible Candidates are requested to Download Application through Official website. CGI examination, CGI Syllabus, CGI Question Paper, CGI Walk-in Date, CGI Result Date Given Below. 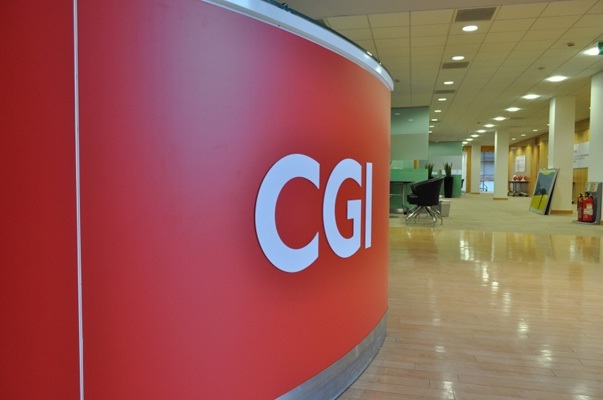 CGI Career Recruitment 2018 || Informatica Developer @ Chennai. Prepares flow charts and systems diagrams to assist in problem analysis. Designs, codes, tests, debug and documents software according to Dells systems standards, policies and procedures. Analyzes business needs and creates software solutions. Interacts with business users and I/T to define current and future application requirements. Primary Skill: Informatica , SQL , Unix. Secondary Skill: Oracle PLSQ, Data warehousing , ETL. Experiences: Sound knowledge on Oracle PL/SQL development along with performance Tuning. Having Master Data Management concept will be added advantage. Independently develops solutions that are thorough, practical, and consistent with functional or customer objectives. Creates documentation on all programming work. Performs maintenance on existing software products. Sound knowledge in design, coding, testing, and debugging new software or making enhancements to existing software. Writes programs according to specifications from higher-level staff. Design and implement performance effective code. Should have sound understanding on SDLC model. Executes schedules, costs and documentation to ensure assigned projects come to successful conclusion. Very good self-learner and initiates corrective action to stay on project schedules.